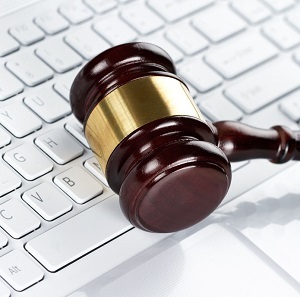 Do you need highly accurate legal translation services? At Optilingua, we understand the importance of accurately translating official documentation, which may be required to be presented in a legal process. We have completed many translations in the legal field for our clients, which have included things such as property documents, documents for the tender process, contractual and official documents. We complete your legal translations using specialist translators, usually foreign lawyers registered with the bars of the corresponding country. At Optilingua we will only entrust your legal translation to a professional translator, who has studied law, or who has many years of expertise in this field and is completely familiar with legal terminology, thus giving you an exact and precise translation of your original document. You can request a free, no obligation quotation from us for our legal translation services.